The Giants are signing cornerback Leonard Johnson, Ian Rapoport of NFL.com tweets. The move comes hours after the team auditioned fellow corners Alterraun Verner and Zack Sanchez. Johnson played for the Panthers during GM Dave Gettleman’s time in Carolina, which might explain the move. Johnson didn’t fill up the stat sheet in that 2016 season, but he did appear in ten games. Last year, he recorded 51 tackles and seven passes defensed with the Bills. He appeared in 15 games in 2017 and started in seven of those contests. Johnson graded out as just the 99th best corner in the NFL out of Pro Football Focus’ 120+ qualified players, but that likely doesn’t faze Gettleman, who isn’t big on analytics. Johnson doesn’t profile as a starter, but he could sneak in as a reserve behind starters Eli Apple and Janoris Jenkins and bench corners William Gay and Teddy Williams. 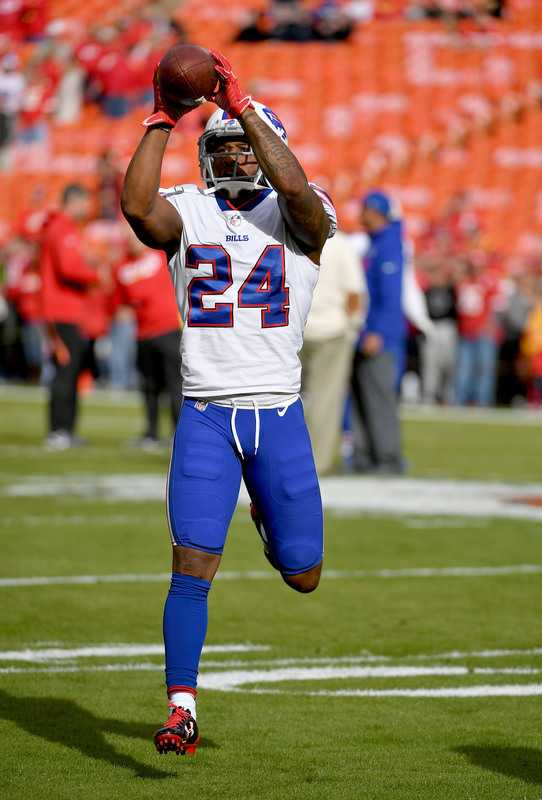 The Bills have signed three free agents – cornerback Leonard Johnson, running back Joe Banyard and wide receiver Corey Washington. Johnson easily possesses the most experience of the trio, having appeared in 62 games and started 20 with the Buccaneers, Patriots and Panthers since entering the NFL in 2012. He also has five career interceptions, though none since 2014, and connections to the Bills’ coaching staff. Johnson played under defensive coordinator Leslie Frazier in Tampa Bay in 2014 and head coach Sean McDermott in Carolina last season. Banyard, a five-year veteran of the Vikings and Jaguars, has collected 23 career rushes – 21 of which came in 2014. Washington, meanwhile, hasn’t played in a game since 2014, when the then-Giant totaled the only 14 appearances and five catches of his career. He had a brief stint on the Bills’ practice squad last year. The Chargers have re-signed reserve offensive lineman Kenny Wiggins to a one-year deal, per Michael Gehlken (Twitter link). Wiggins, who had stints with the Ravens and 49ers from 2011-13, is now in line to play a fourth year with the Bolts. He debuted in 2014 and has since racked up 29 appearances and nine starts. Wiggins totaled a career-high eight starts in 2015, while the other came last year. The Bengals have re-signed restricted free agent center T.J. Johnson, tweets James Palmer of NFL Network. The three-year veteran is coming off his first 16-game season, in which he logged the lone start of his career. 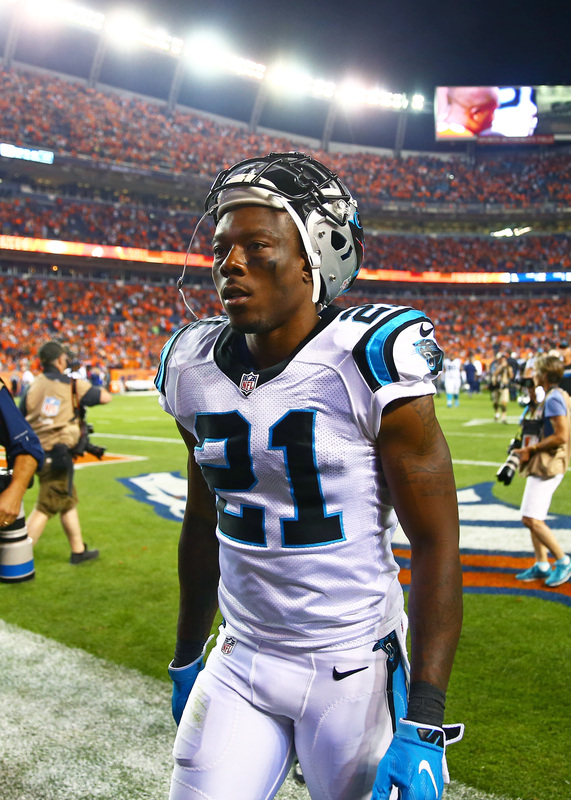 The Panthers announced that cornerback Teddy Williams has been placed on injured reserve. In a related move, fellow corner Leonard Johnson has been officially activated from the reserve/non-football injury list. The specifics of Williams’ injury are not yet known, but we do know that he left practice with a trainer on Thursday after hurting his left knee. Williams spent last season with the Jaguars and even though he was a restricted free agent, the team declined to extend him a tender. This offseason, Carolina scooped him up on a two-year deal worth up to $2.3MM. 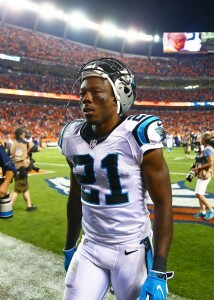 Williams ends his season after appearing in three games for the Panthers this year. His highlight came a couple of weeks ago against the Saints when he logged his first career interception. Johnson, meanwhile, has been working his way back from Achilles surgery. Johnson played in four games with three starts at nickel back for the New England in 2015. Scifres became a likely roster casualty yesterday when the Panthers acquired fellow punter Andy Lee from the Browns. Scifres has been dealing with a knee injury this offseason, putting his status in question for the coming season. Robinson joined Carolina on a one-year deal in March. The safety started a career-high seven games in 2015 before his season was cut short due to a hamstring injury. In December, Washington waived Robinson and later released him from IR with an injury settlement. In total, Robinson has played in 38 career games and recorded 88 tackles, two interceptions, and four passes defensed for the 49ers and Washington.